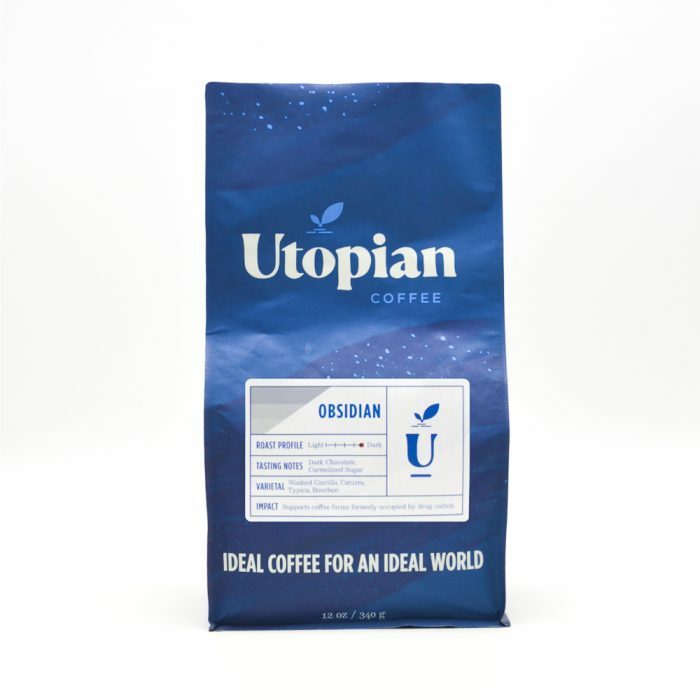 Utopian Obsidian - Utopian Coffee Co. The Utopian Obsidian blend is our signature dark roast. 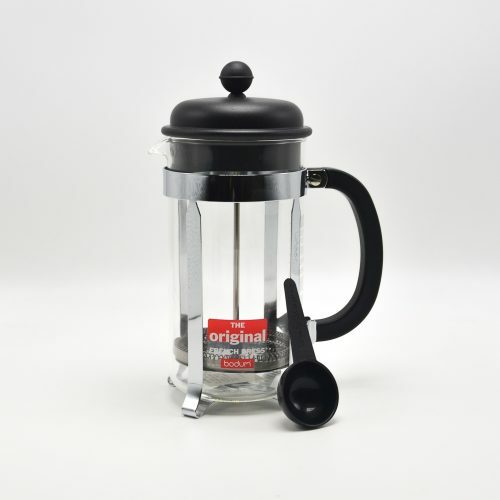 Far too often, dark roasts have very little flavor because they are completely carbonized. 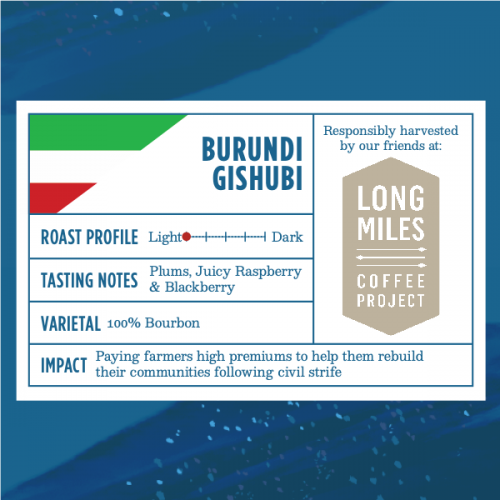 These coffees taste ashy, bitter, and flat… nothing worth getting excited about. 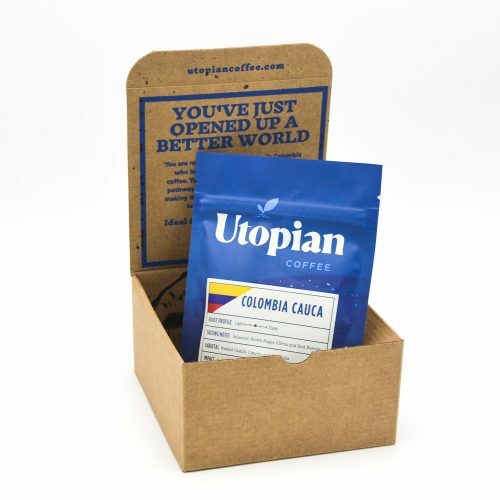 Our unique dark roast blend offers heavier roast flavors while retaining outstanding flavors and no bitterness. 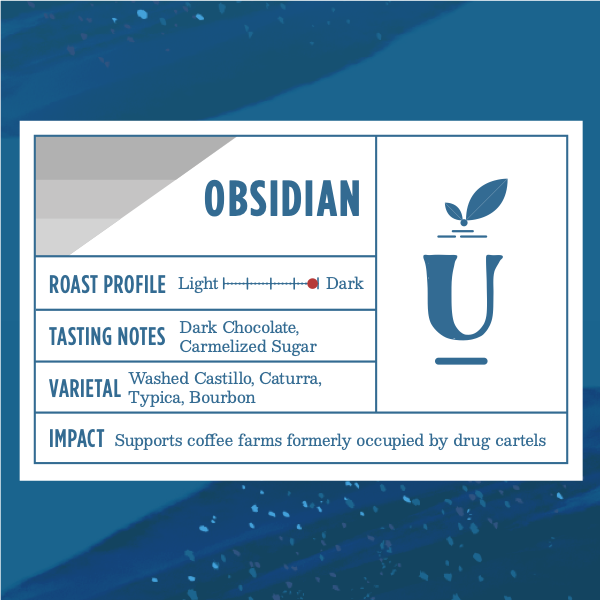 Imagine everything you love about a dark roast, but better. 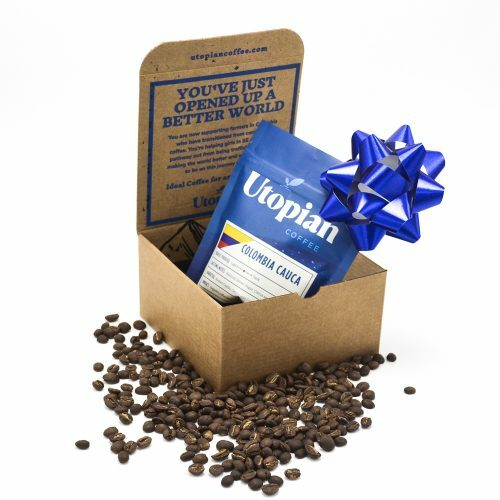 It’s what we do at Utopian.